Recognition is always welcome. It is nice to feel appreciated and to highlight those individuals and groups who go the extra mile in life, but also a little closer to home. As well as being recognised personally, it is also nice to recognise the acts of other individuals too. 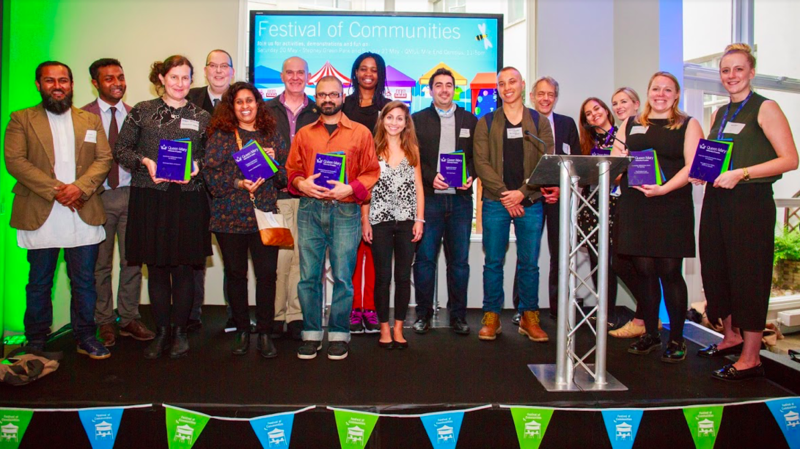 This is something that the Centre for Public Engagement is harnessing through its ‘Community Engagement Awards’. In the instance of these awards, recognition is happening a little closer to home: right on Queen Mary’s doorstep. 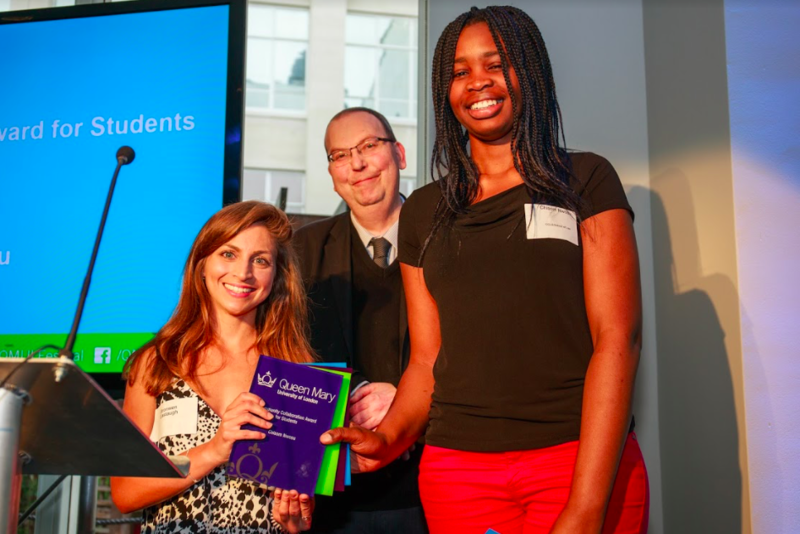 These awards celebrate the relationships between Queen Mary University and the communities it serves for mutual benefit. More specifically, nominations are open to those Queen Mary staff and students who work together to meet the needs of the local community. This is where YOU come in. Yes, YOU. All of the awards are open to students and the Centre for Public engagement is keen to increase nominations this year – with your help! Nominations will be open as of next week and will close on the 15th of October. “Chisom is a volunteer warehouse assistant for FareShare London where she helps us redistribute surplus food to local charities. Chisom is a highly valued and very dependable volunteer…She comes in to help pick orders, sort food and load our vans to go out on their deliveries – and does so week in, week out, with a smile on her face. It’s not always easy work and even harder still to fit around studies, but with 241 charities across London depending on this food, Chisom’s commitment is invaluable. So, what are you waiting for? Get nominating! Don’t forget, the deadline to nominate is the 15th of October. ← Exclusive Preview: ‘Q Live’ @ Quaglino’s.